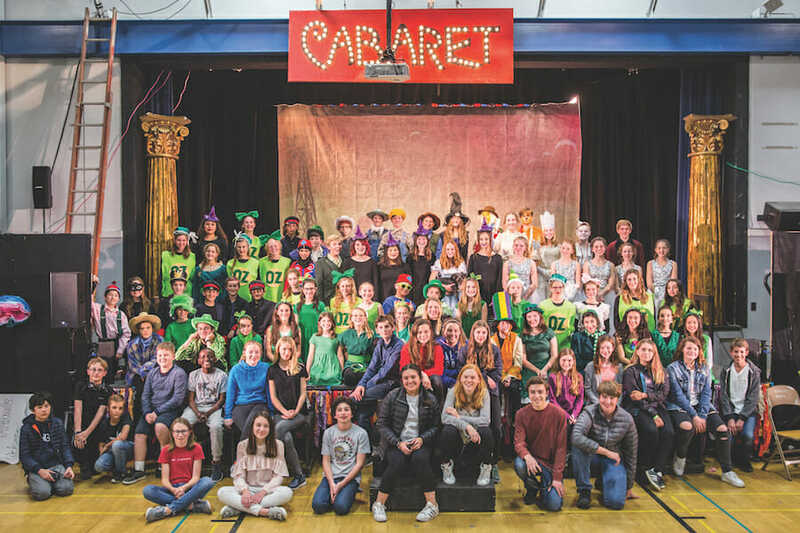 In the drama program, students learn a variety of skills they can take with them off the stage, including public speaking, role playing, and self-expression. Every school’s 2nd and 5th grade teaching team receives Kiddo! funding for a performing arts experience. Kiddo! 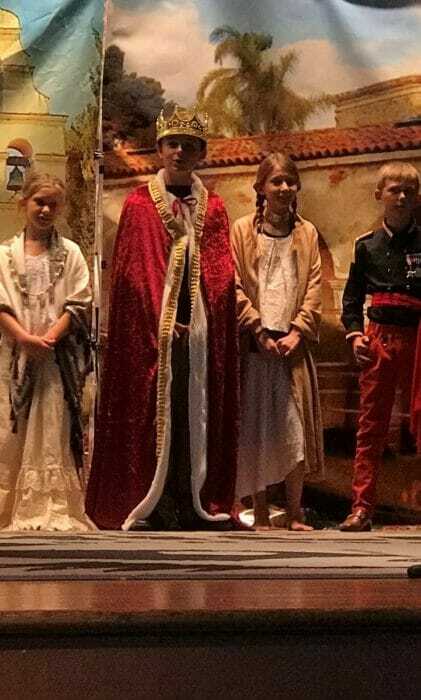 funds curriculum-based drama programs for all middle school core classes, including Greek Mythology in 6th grade, a Shakespeare performance in 7th grade and Word For Word in 8th grade. Kiddo! also provides financial support for the Middle School’s spring Cabaret. Kiddo! also funds the Walk Through California interactive history workshop and performance for all 4th grade classrooms. *Note: The Mill Valley School District manages the academic and administrative business for each school and subject -- for both District- and Kiddo!-funded teachers and programs -- including curriculum development, staffing, teacher professional development, class registration, grading, etc. For more information about the Mill Valley School District, visit them online.